You Have to Respond One Way or Another…. Worship is not just something we “do;” it’s who we are. The very nature and essence of God commands our worship. 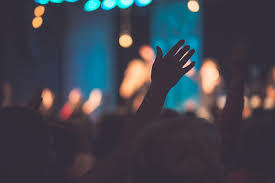 I’ve been in worship ministry several years and one thing I’ve come to discover is that a lot of what we call “worship” is really not worship. I’ve seen some great choirs, worked with some of the best musicians in the country, and experienced different personalities in those charged with worship leader responsibilities. But the common denominator in all of it is great music – not true worship. I’ve been in rehearsal for hours preparing for Sunday morning, but where was the worship? I know that sounds hard to some, and may even spark debate, but just walk with me for a minute. God wants more. All the way back to early in the Old Testament God was calling for our complete devotion to Him (Ex. 20:5). He demanded it from the nation of Israelites and he is demanding it of us now. But somewhere we’ve missed it. Too often worship is lost in the great music, the sound effects, the technology, the stage props, the best singers, and all the other things that we think are necessary for people to have a meaningful worship experience. But what does all of THAT have to do with in spirit and in truth worship? It is true that music is a Biblically-ordained tool that helps us get into the throne room, but great music and worship are not the same thing. When Jesus was giving the Samaritan woman a lesson in worship by that well, He said nothing about music, instruments, praise teams, song selection, etc. (John 4:23-24). It isn’t just about Sunday morning; it’s about the rest of the week. It is about how we live. 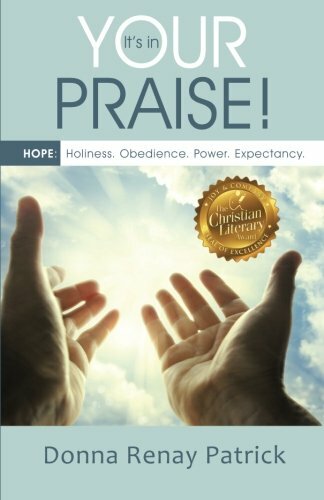 Shouldn’t our lives reflect the worship of God? Shouldn’t how we live from day to day be an offering to God? Shouldn’t we strive every day to be like the One we say we worship? Isaiah’s worship brought Him to repentance, then service (Isaiah 6:1-8). God is looking for worshipers. He is looking for those who will worship Him under the influence of the Holy Spirit, and be real with Him (Psalm 51:6). God is really not concerned that we have the proper lighting on stage, or what color the PowerPoint is when we’re leading the congregation in song. He doesn’t even care how big the building is. God just wants us to come before His presence with sincere hearts, spirit to Spirit, and a mind willing to receive from Him. When God gave Moses the specifications to construct the Tabernacle, His concern was not a piece of real estate; but that His presence dwell there. I hope you will choose to embrace God’s presence with every fiber of your being. Give Him your all in your public and private worship experience. The call has gone out. How will you respond? 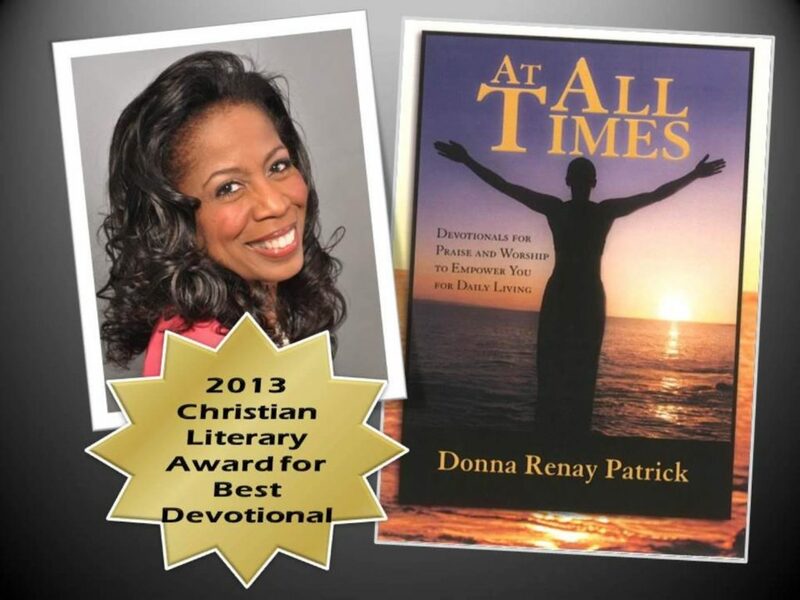 Donna Renay Patrick is an award-winning author of two praise and worship-themed devotionals; At All Times, and It’s In Your Praise. 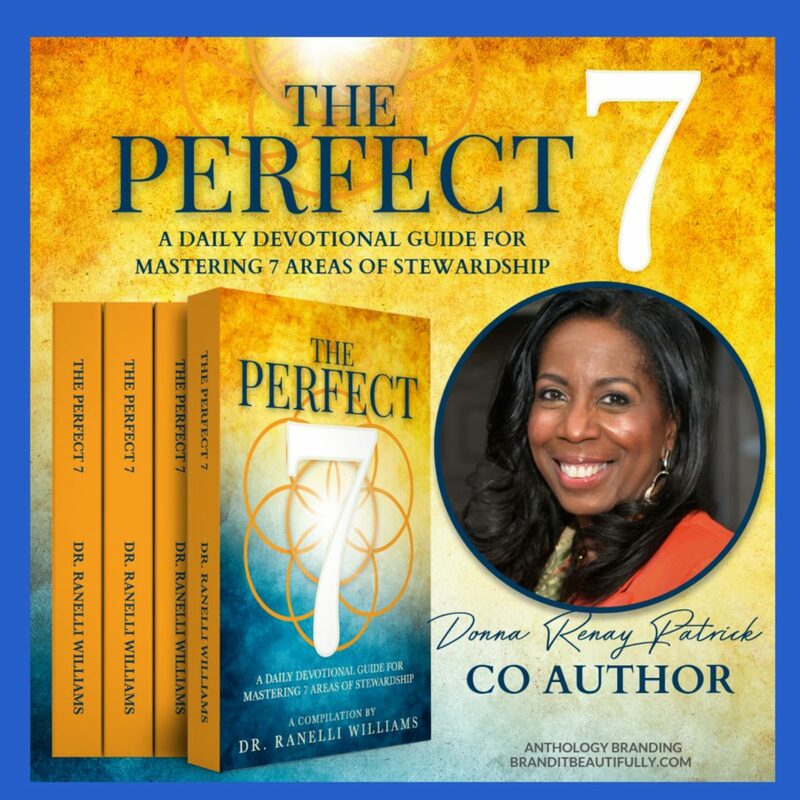 She also co-authored two other devotionals; one to encourage women in the workplace, and the other a stewardship-themed devotional called,The Perfect Seven. 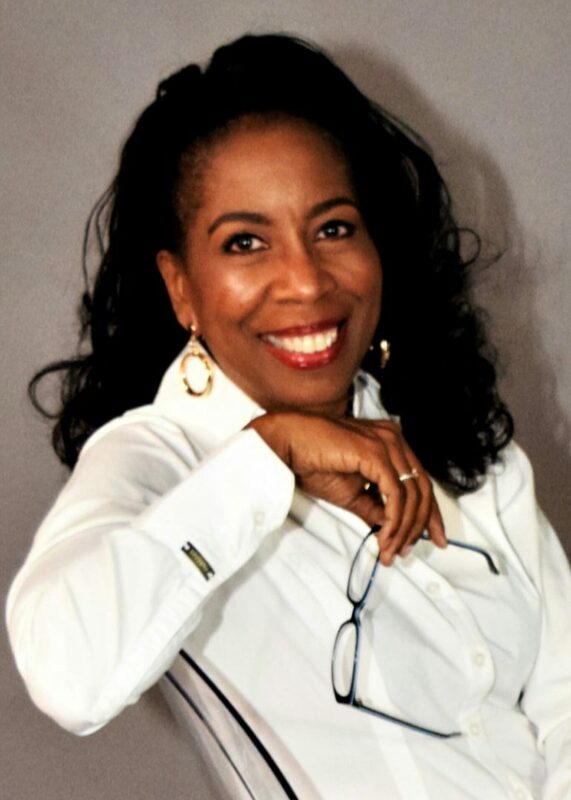 She is a musician, worship leader, transformational speaker, and host of The Donna Patrick Show, an internet-based segment on The Fishbowl Radio Network. With ministry-focused guests, her show emphasizes the priority of worship in the 21st century church, and how to tap into next-level personal and corporate worship. You nailed the conversation and debate. Will worship be all about Him, our God. You helped us to move another step closer to God in worship and helped us to see the idols that will distract us. Wow!!! What a wonderful article. 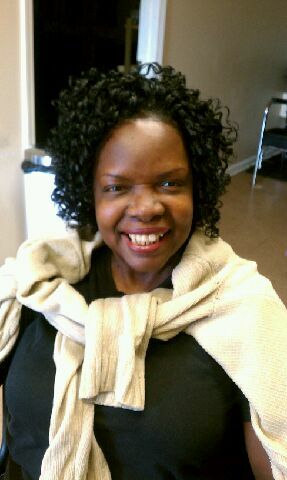 Donna, God continues to use you in a mighty way to spread the word with true insight. I’m blessed to call you friend and more so because God knew I needed you to keep me grounded! May you be blessed always! This is a great read. I truly agree with her. We as a people of God have given way to Worshp as a production. 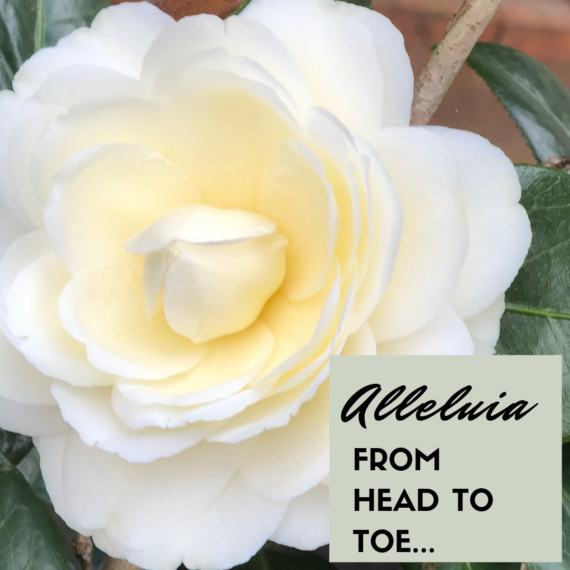 Yes, True Worship is in Spirit and Truth but forget that throughout the Old and New Testament we should have respect or a true reverence for his Presence. The type that of reverence that God wanted from in front of the Burning Bush Moses when he told him he was standing on Holy Ground. When we have that approach towards worshp God is pleased. Amen.